Regular $60.00 - 50% OFF for JCJNutrition VIPs! 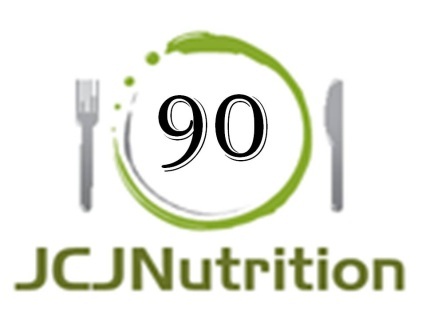 Regular $100.00 - 50% OFF for JCJNutrition VIPs! Regular $150.00 - 50% OFF for JCJNutrition VIPs! * Meeting #1: Start-up consultation. JCJ will meet with you to determine your nutritional needs, specific dietary concerns, food likes and dislikes, and personal schedule. * Meeting #2: Custom meal plan delivery, grocery store strategies, and label reading. JCJ will walk you through your new meal plan and answer any questions you may have about scheduling, substitutions, etc. JCJ will discuss grocery store and nutrition label reading strategies so you can successfully shop to meet the needs of your meal plan. Learn the real meanings behind “low fat,” “sugar-free,” and “whole grain.” Discover which food ingredients to avoid. * Meeting #3: Cook with a nutritionist. JCJ will teach you which cooking methods are preferred for your nutrition plan and why. JCJ will show you how to do meal prep and storage to make following your meal plan quick and easy during the week. * Meeting #4: A follow-up and forward planning for your health and success! Including how to eat out while sticking to your meal plan, how to fit treats and cheats into your healthy lifestyle, and how to avoid falling off the wagon. 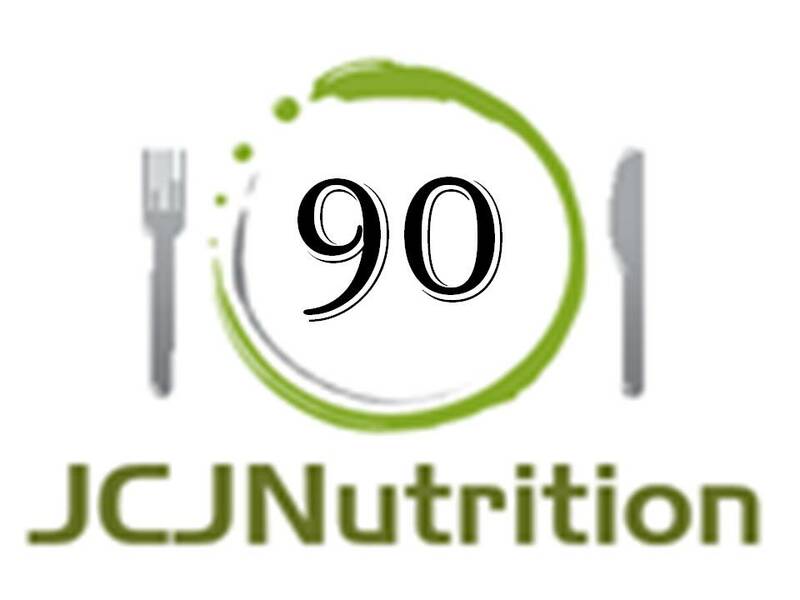 Regular $250.00 - 50% OFF for JCJNutrition VIPs! Regular $350.00 - 50% OFF for JCJNutrition VIPs! * 1 x 1-hour face-to-face meeting with JCJ nutritionist Jeannette Castillo. * 1 new meal plan, based on your updated goals, activities, and body composition. Regular $45.00 - 50% OFF for JCJNutrition VIPs! Regular $75.00 - 50% OFF for JCJNutrition VIPs! Regular $125.00 - 50% OFF for JCJNutrition VIPs!